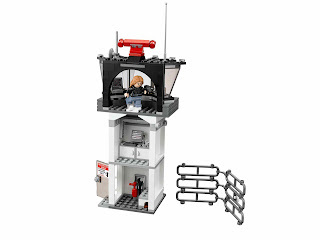 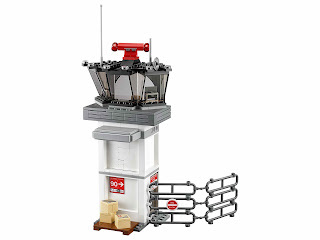 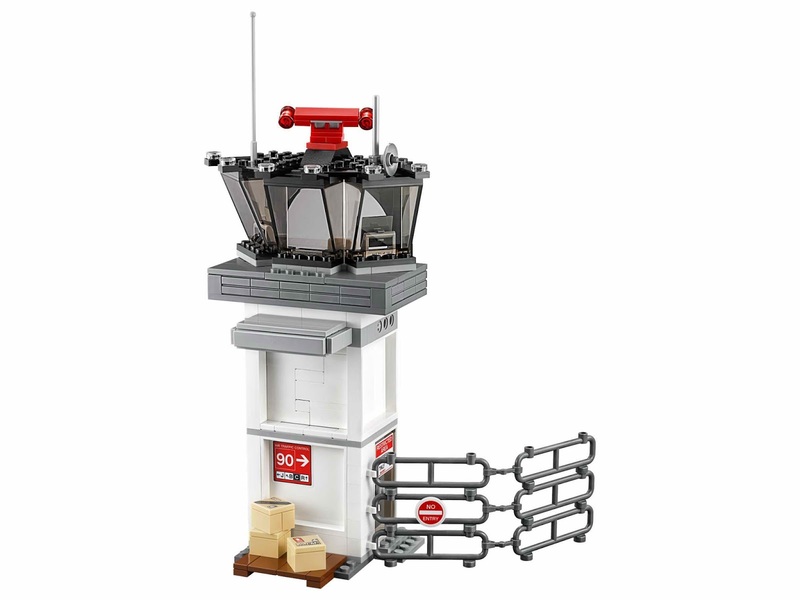 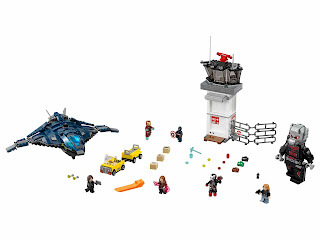 come with an air traffic control tower and a quinjet. 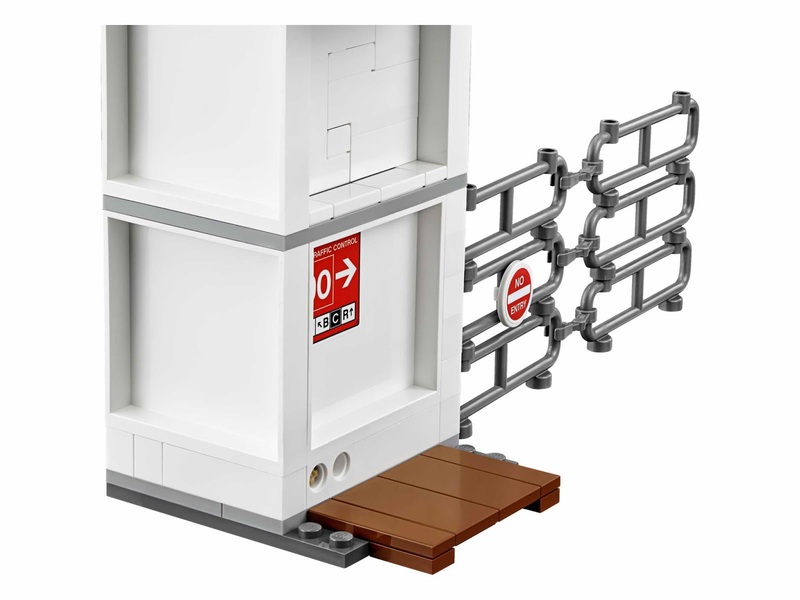 the tower has a visual control room, a swivel chair, a second floor office, a computer screen, openable cupboards, an explodable wall, an openable side door, explodable boxes function and an attached fence. 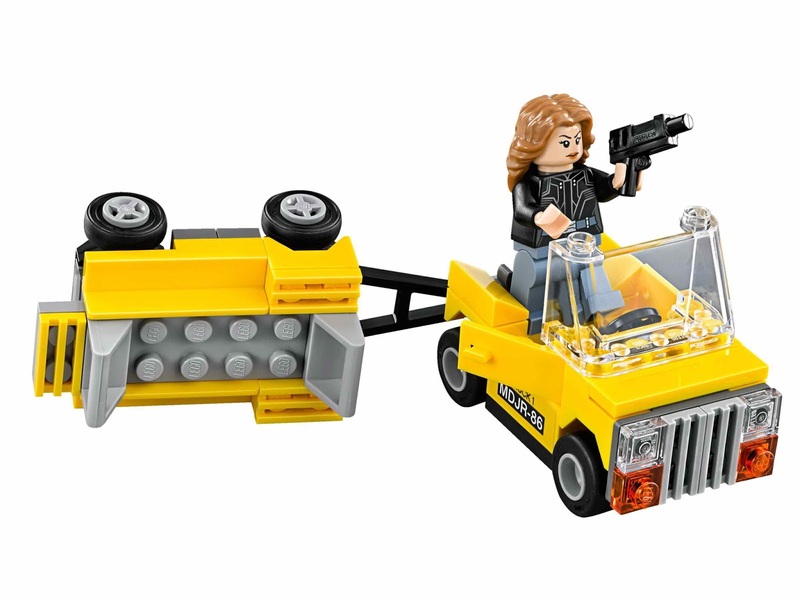 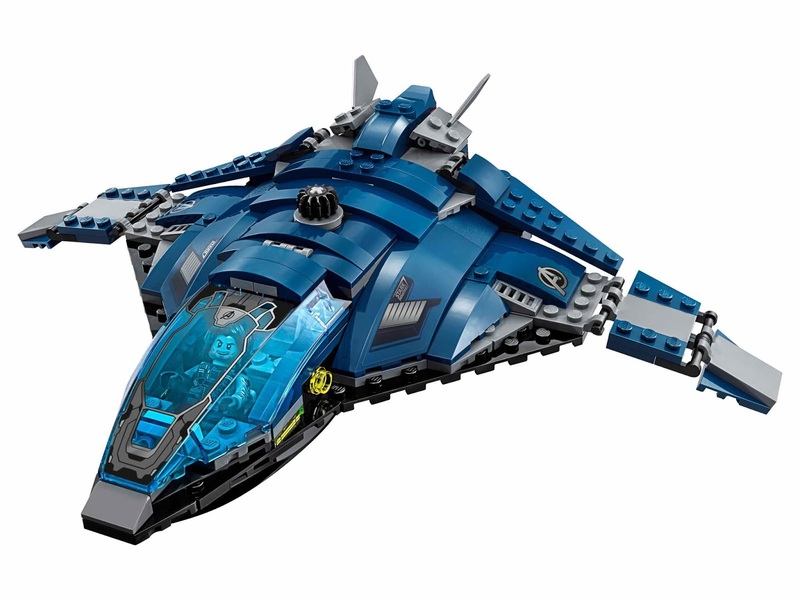 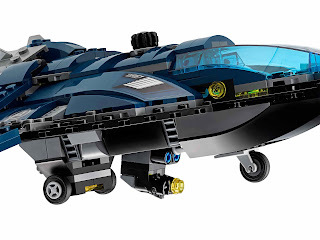 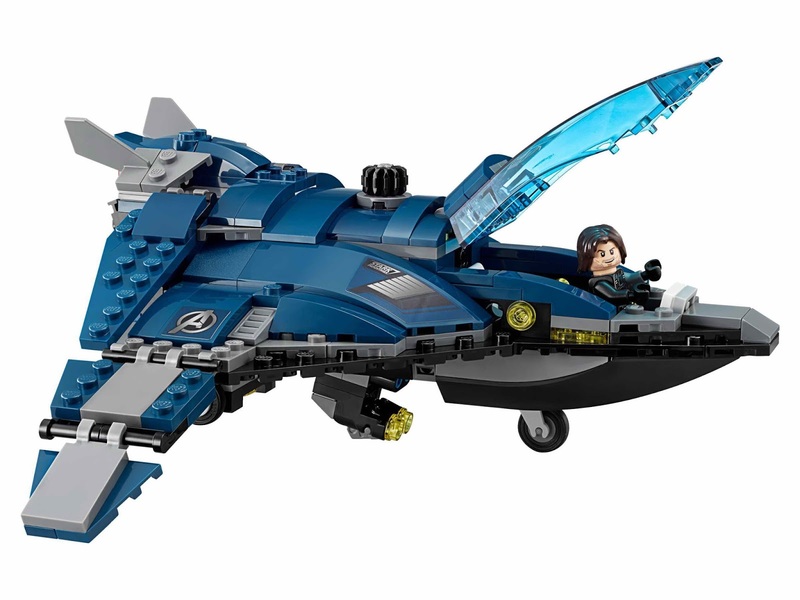 the quinjet has an openable dual cockpit, foldable out wings and an openable rear hatch with a rope for a minifig. 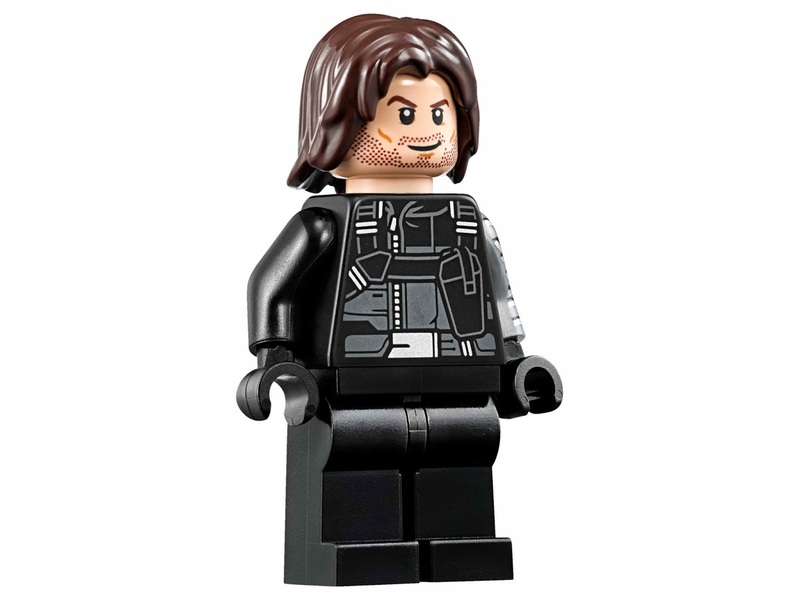 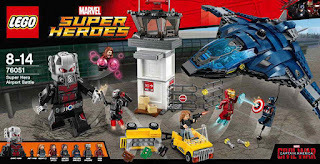 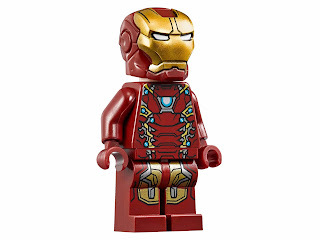 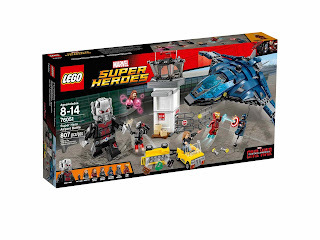 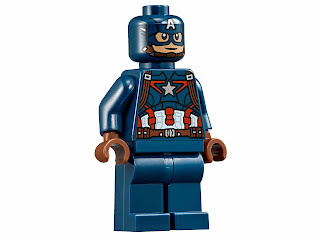 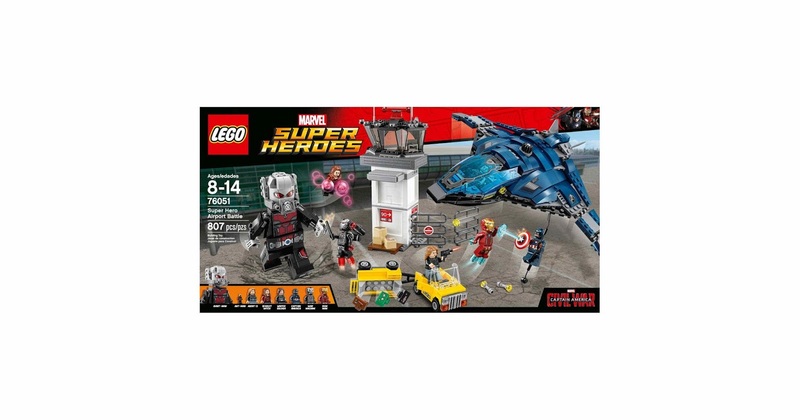 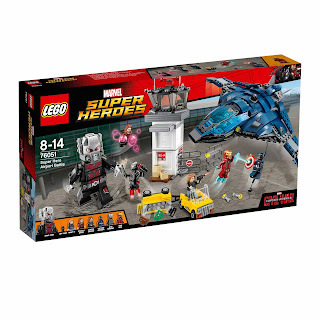 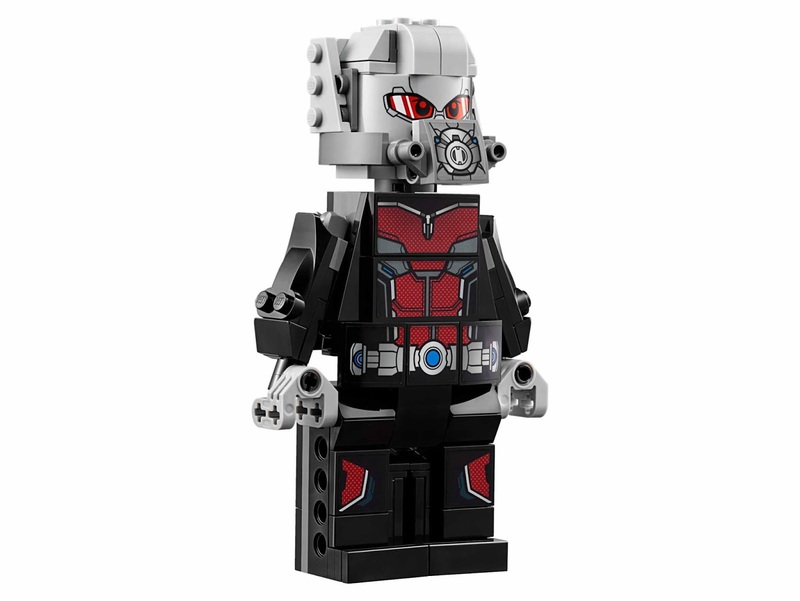 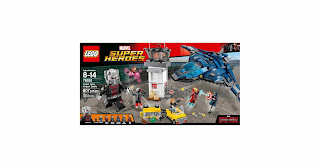 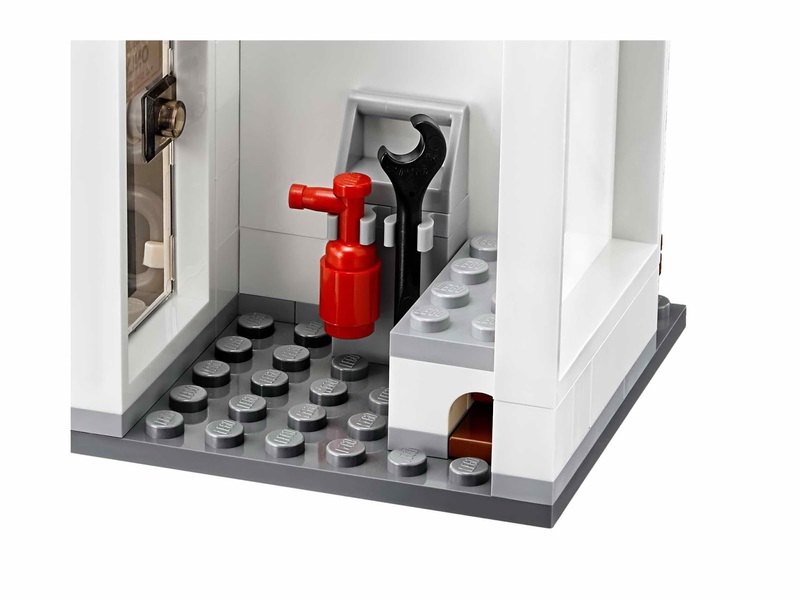 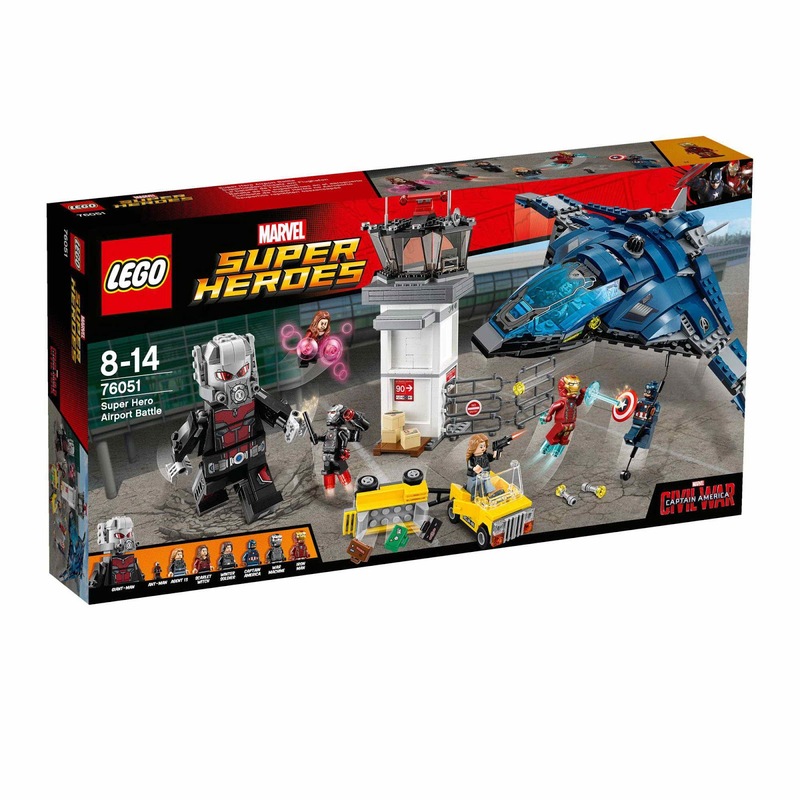 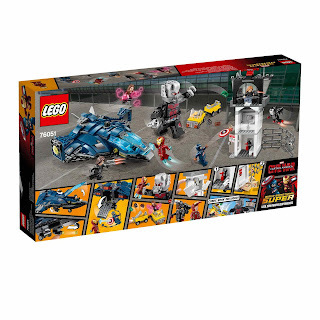 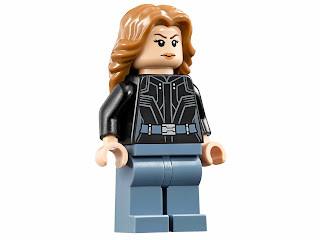 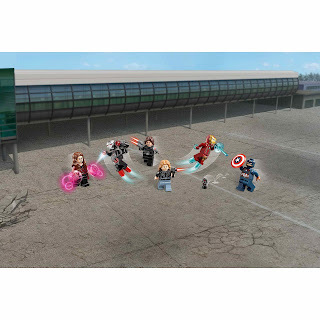 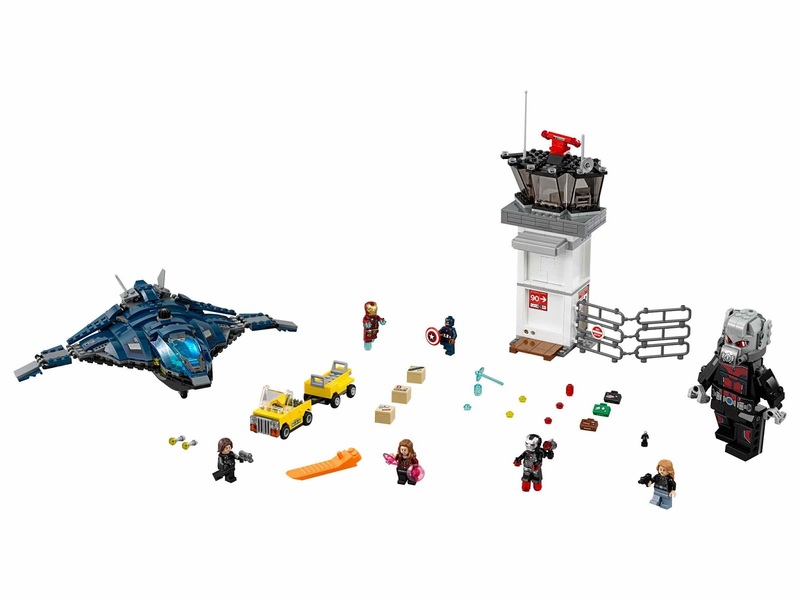 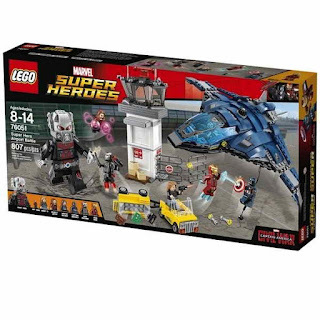 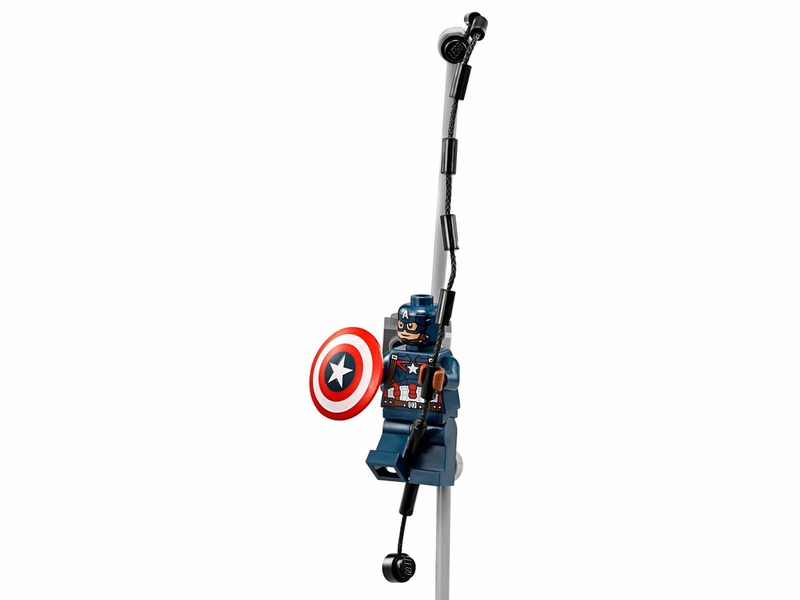 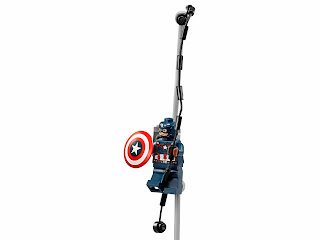 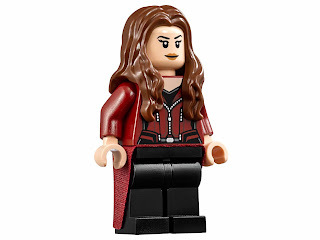 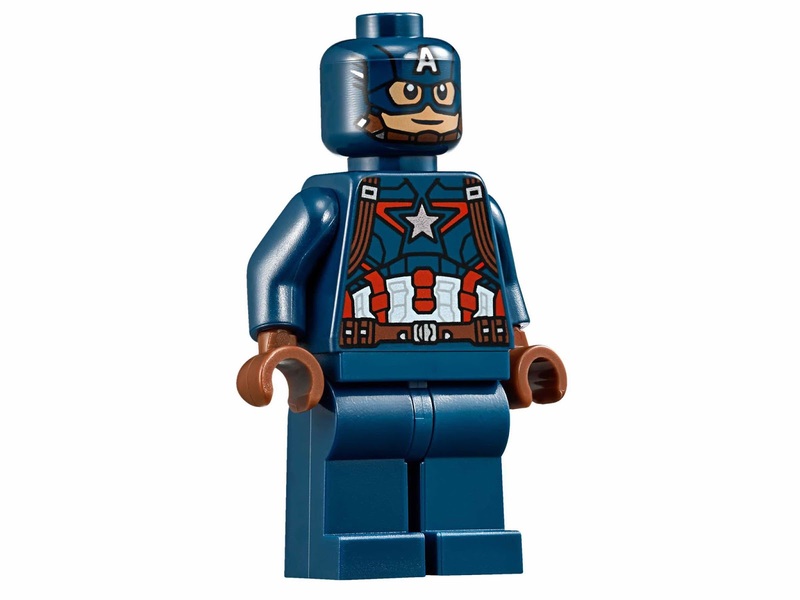 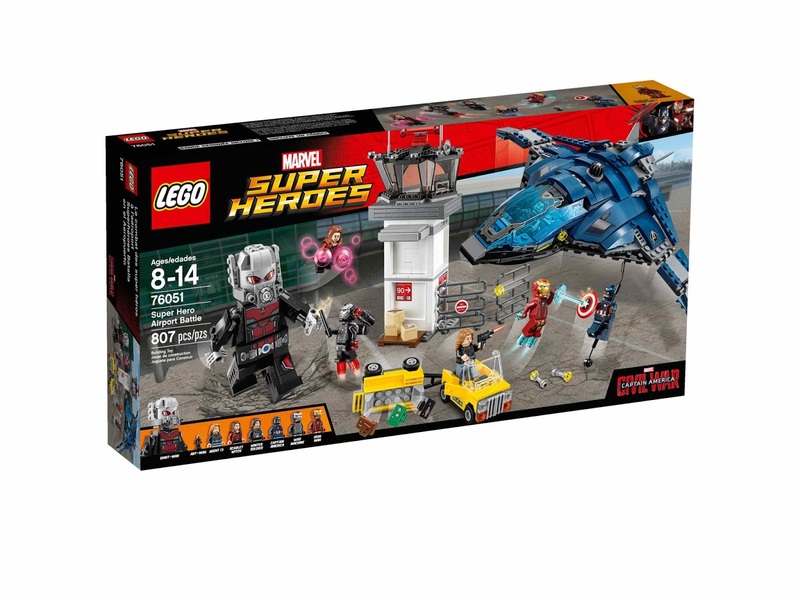 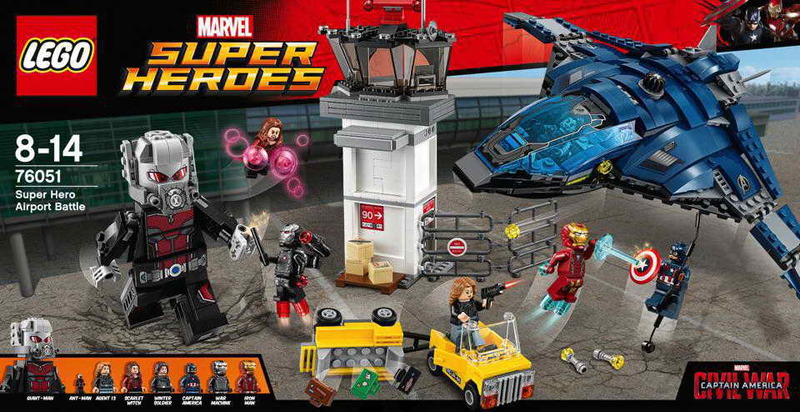 minifigs included a captain america minifig, a winter soldier minifig, a scarlet witch minifig, an iron man minifig, a war machine minifig, an agent 13 minifig and an ant man microfig. 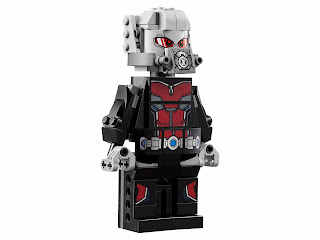 also included a buildable giant man fig.